Check out the Dingwall Mosaic! 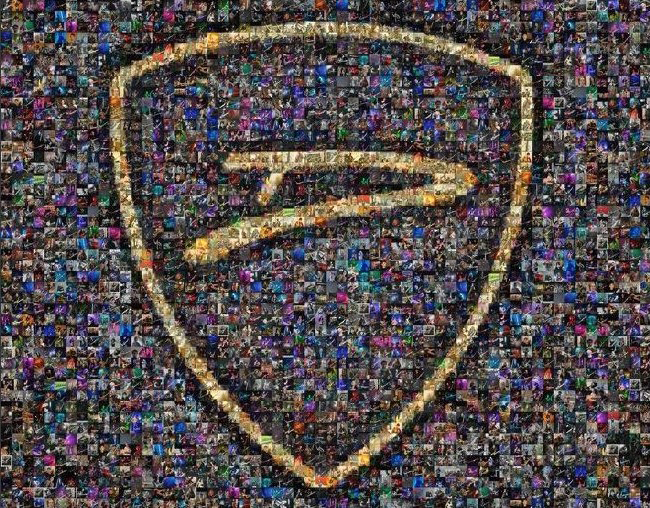 The Dingwall Mosaic is a photo collective of many of our great Dingwall bass owners. Just click on the picture below. This will take you to the mosaic where you can click anywhere on the mosaic and pictures of our players will pop up. Maybe you can find your picture!